Just a few months ago, nobody could have imagined the current strong activity in the gold market. Although the price of gold is gradually growing over time, the experts did not expect such a rapid rise in the value of the yellow metal. Already in early January, the gold market showed a 7 days growth in the price of gold. In the middle of the month its value broke all records of the last months and, as a result, the price was 9% higher than at the end of 2014. On January 21, the price of gold continued its growth while the prices of the platinum group metals plunged. On January 26, the price of gold was fixed at the strong support level of $1,280. This fact prompted many analysts and experts of the gold market to change their forecasts for the precious metal. For example, Goldman Sachs predicted price of gold rises of $ 1, 262 this year. 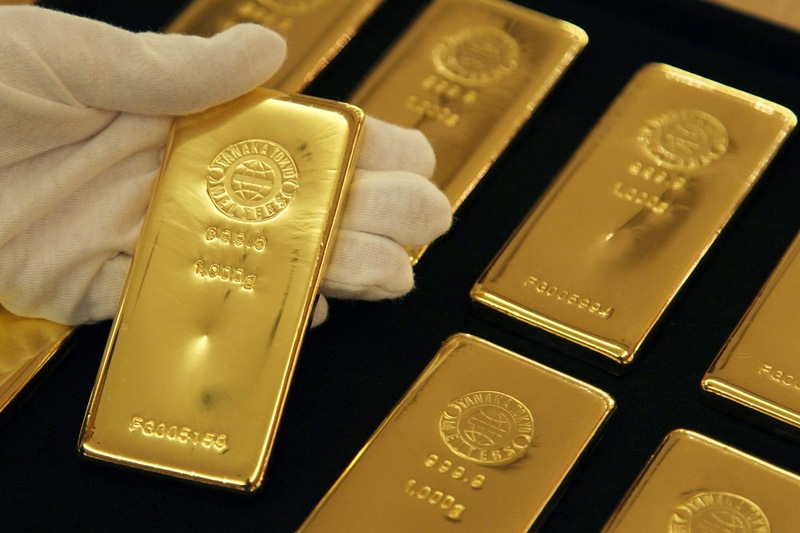 At present Russia is experiencing strong demand for gold caused by geopolitical factors. Both the government and society strongly share the opinion that this valuable asset is a reliable protection for capital. Farsighted inhabitants of the country who strive for stability tend to buy gold. In late January, the price of gold rose by $ 1,285 and then stabilized at $1,275 per troy ounce. It has been found support at $1,250, and resistance at $1,294. People around the world want to increase their revenues, consequently they aim for the purchase of gold. The purchasing conditions of the Emgoldex online store allow people from all over the world to buy gold. The company's customers enjoy this opportunity, develop and expand their business and, most importantly, help others reach financial independence. Share this important information with other people so they will have the great opportunity to buy gold beneficially!